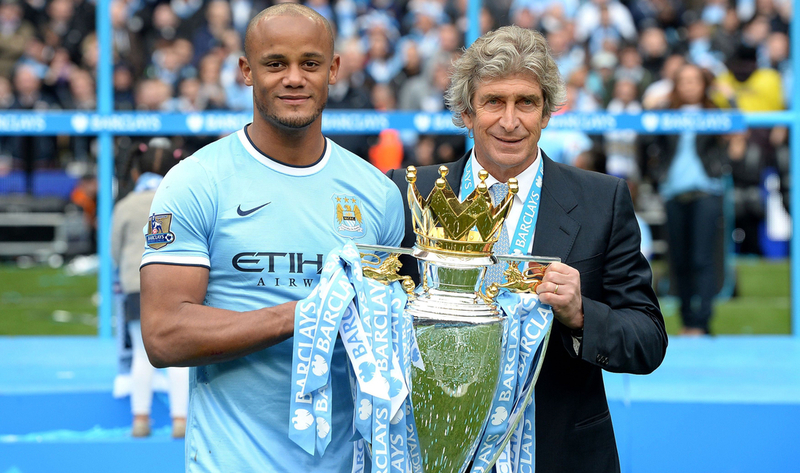 Should Manchester City keep hold of Vincent Kompany? 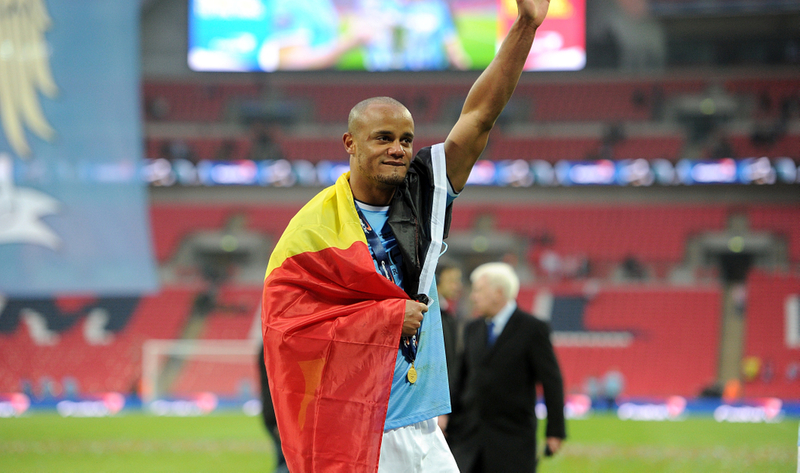 When all is said and done, there will be few greater players in the history of Manchester City than Vincent Kompany. Kompany, 32, has made 347 appearances for the club in all competitions, scoring 19 goals, since moving to the Etihad Stadium in the summer of 2008, with the player now in his 11th season with City. During his spell, Kompany has won three Premier League titles, three League Cups and the FA Cup, being captain for all of the successes aside from the FA Cup win over Stoke when Carlos Tevez was skipper. However, it seems the Belgian’s time at the Etihad Stadium could be coming to a close sooner rather than later. The defender is in the final six months of his current contract with the club, while John Stones and Aymeric Laporte seem to have established themselves as the club’s long-term partnership. On the current contract situation, manager Pep Guardiola said: "He's incredible but the reality is in the last five years he's played few, really few. Kompany is a born leader and still holds a huge presence in the City dressing room, with it being almost impossible to replace the impact he has amongst his teammates. Even when injured, he is the type of individual that sets a standard with the way he conducts himself and the professionalism he shows both on and off the pitch. During the recent ‘All or Nothing’ Amazon Prime documentary, we saw an insight into Kompany’s leadership qualities and just how much he has bought into what the club are trying to achieve. For players such as Stones and Laporte, having a player as experienced and classy as Kompany to call upon for advice is invaluable for their development. This is a man who, at the peak of his powers, was once arguably the best centre-back in Europe for a spell, before injuries ultimately took their toll. Their captain is the heart and soul of the club and losing him would have just as much of an impact off the pitch as it has on it. That’s not to say that he doesn’t still have plenty to offer City in terms of in a playing capacity, with Kompany still able to slot back into defence and play at a high level, often being used by Guardiola in big games. Guardiola elected to start his skipper during City’s vital clash with Liverpool at the Etihad Stadium earlier this season and he didn’t let him down, producing a dominant performance from centre-back. He was often left to deal with Mohamed Salah and was aggressive with his handling of the Egyptian - albeit he was arguably fortunate to avoid a red card for a sliding challenge on him. The 32-year-old showed on that evening once again that he still has plenty to offer this City side and they should think twice before they potentially decide to allow him to leave at the end of the campaign. TIME TO PREPARE FOR THE FUTURE? As previously mentioned, the combination of 24-year-olds Stones and Laporte looks to be the partnership not only for the future, but for the present. The two defenders are supremely talented and have the potential to reach the levels of Kompany during his prime years, whilst also having the ball-playing abilities Guardiola demands of his centre-backs. As such, it feels as if there must be a moment where they become the outright leaders of this squad and can they ever truly step up whilst the presence of Kompany is still around? Guardiola appeared to hint that Kompany’s time to depart may well have arrived after saying: "I don't like the clubs to say, 'ok, it's done, go'. "At the same time, there is a moment when it's over for everybody. That's why I said, it's not my decision. "In those cases, like him [Kompany], like Sergio [Aguero], like David [Silva], like Mr Toure in the past, it's a decision for them to make together with the club." 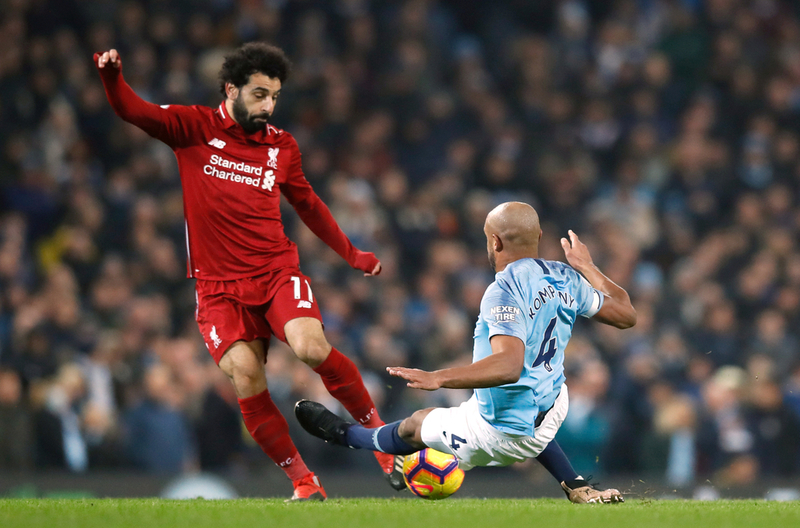 It also comes down to just how much of a reduced role Kompany is potentially willing to accept at a club where he is heralded as perhaps the greatest defender they have had in their history. John Terry was unwilling to accept it and thus moved on to Aston Villa. The Belgian seemingly has more years left in his playing career than Terry did at that stage of his career and could be willing to move to the continent to continue playing at the top level. It is a decision that City should not and will not take lightly. Much could depend on their success this season - would there be any better way for Kompany to bow out than lifting the Premier League/Champions League? 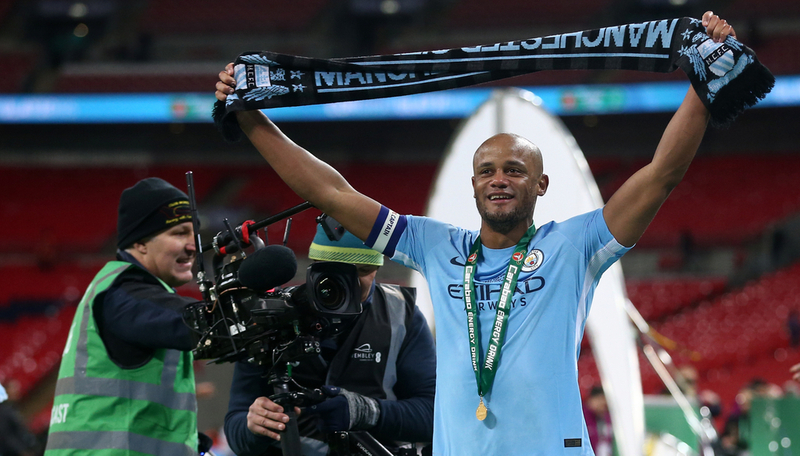 This added narrative of it potentially being Kompany’s last season will likely drive the City dressing room forward to make sure they give their captain the trophy-laden send off they feel he deserves, which can hardly be good news for their rivals.